930 Witzel Avenue, Oshkosh, WI 54902 (#50197677) :: Todd Wiese Homeselling System, Inc. 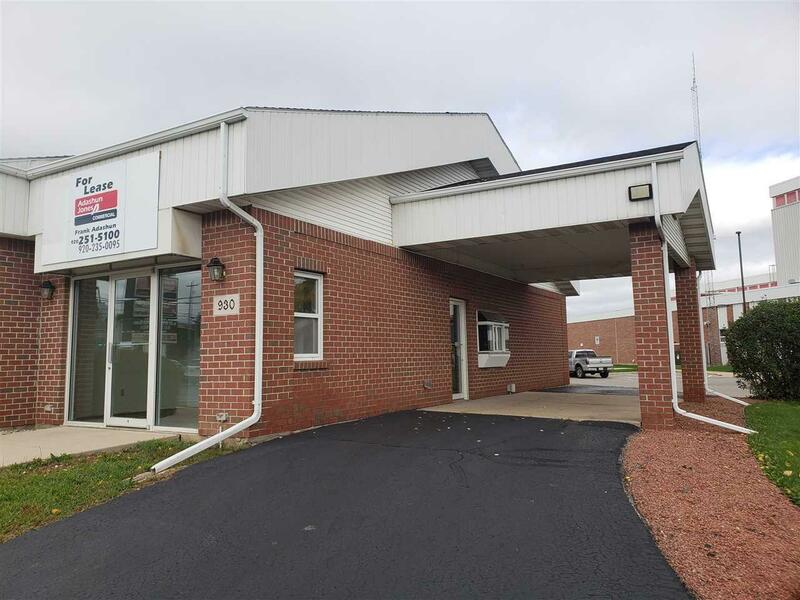 Recently renovated office/retail space is available for immediate occupancy. 1 story unit has approx. 1000 sq. ft. w/drive thru, 2 offices, reception area, private bathroom & utility room. Plenty of on site parking & lighted monument street sign. $1000/month rent plus utilities.